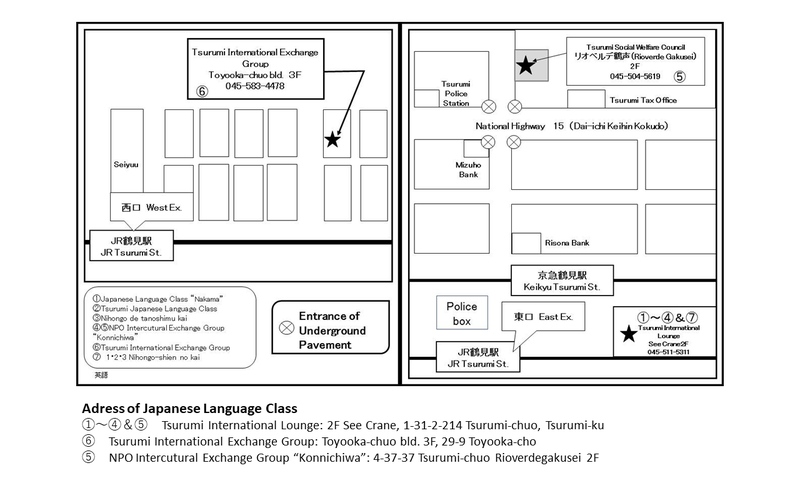 ・Contact/apply to Tsurumi International Lounge(Tel: 045-511-5311) or the staff in charge(Tel: 045-664-4665) at Yokohama Association for International Communications and Exchanges(YOKE). This Living Information Guide is edited jointly by Sankei Living Press and the City of Yokohama. Data by the City of Yokohama, how to sort out garbage. Information provided by the City of Yokohama regarding preparedness in the event of earthquake or flood. YOKE, using the "City of Yokohama Safety Management Bureau" website as a reference, has revised the manual into a multi-lingual format. The Yokohama Medical Association Website. One can search for a hospital where the staff speak the language of one's choice; however, the search system (website) is available only in Japanese. Website belonging to the multi-lingual Information Center Kanagawa. The website is only available in Japanese. MIC Kanagawa dispatches interpreters to designated hospitals. marital issues, parent-child issues, traffic accident issues and other issues. YOKE can arrange for an interpreter to be present. Website belonging to the Kanagawa Housing Support Center for Foreign Residents. 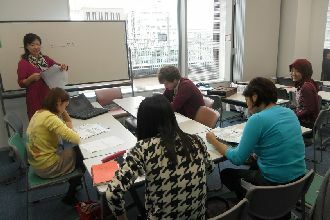 Educational Consultation service offered by the Kanagawa International Foundation. The service is available in Japanese, Chinese, Spanish and Tagalog. Labor Consultation offered by Kanagawa Prefecture. The service is available in Japanese, Chinese and Spanish. This service, run by the national government, offers job-hunting assistance and employment consultations. Offers free legal consultation. Legal matters are dealt with in Japanese. An interpreter (English, Chinese, Spanish) can be dispatched by YOKE. Telephone consultation regarding mental health. It is available in Japanese, Spanish, and Portuguese. Council of Local Authorities for International Relations (CLAIR) Daily life information: multilingual services.